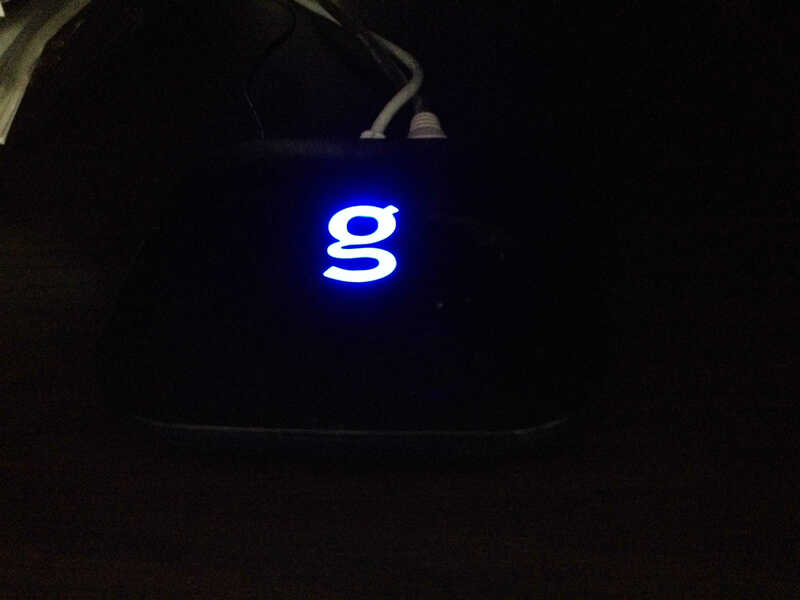 I recently upgraded my old Mac Mini to the Matricom G-Box as my main media streaming box for my living room. It is a nice overall streaming box. It runs Kodi and Android apps very well. Setup and installation were extremely easy. It comes pre-installed with Kodi. I upgrade it to the latest version of Kodi using the Google app store. You can also load many different Android apps and games from the Google play store. The Matricom G-Box also plays Amazon Video extremely well. Overall, I am pleased with this small yet powerful media box. Update: Matricom has introduced a new version called the G-Box Q3. After many years of reliable service, it was finally time to decommission my older Mac Mini and upgrade to a new streaming box. I decided to upgrade to the Matricom G-Box. This box is a very small Android device that has a powerful Quad Core S802 processor paired with the Mali450 Octo Core 3D GPU Graphics Processor, which allows it to stream just about anything without skipping a beat. 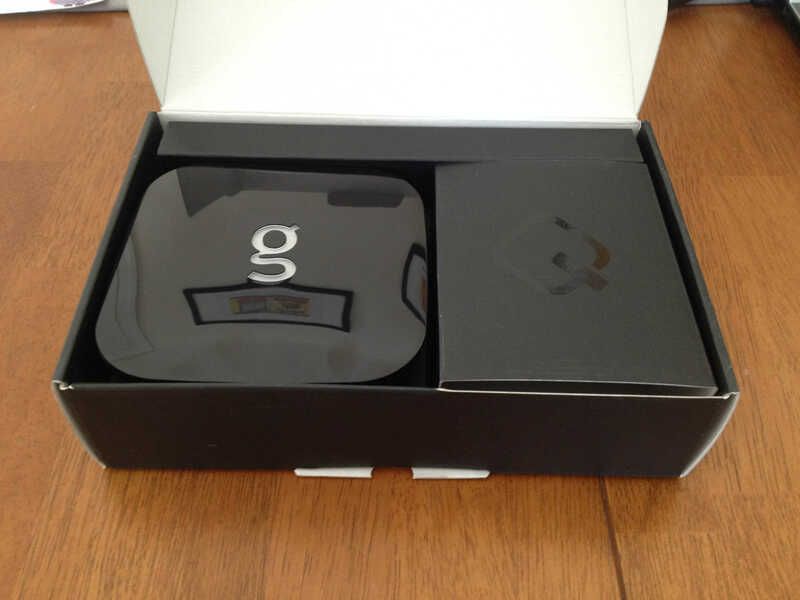 The G-Box arrived in a compact box. The box contains the G-Box, remote, power supply, quick start guide and a 5ft HDMI cable. The device is very easy to set up. First, plug in the power and HDMI cable into your TV or surround sound system. Then hit the power button on the remote and you will see the blue light on top of the G-Box light up and you are off to the races. This box boots up very fast. Kodi runs extremely well on the Matricom G-Box. Just launch it from the main screen icon using the remote. Kodi starts up very quickly and is responsive. It moves in between screen options without hesitation. Streaming videos and online content is where this box does a great job. All of the add-ons that I installed played as expected. The powerful CPU and GPU handled whatever I threw at it with ease. Update: I have installed and used Kodi 17 Krypton and it runs very well. The remote that comes with the G-box is a basic functional remote. It does have a nice feel in the hand. It has decent navigation buttons allowing you to maneuver around the screen. If you plan on running Kodi as your main media player, you should consider upgrading to a wireless mouse or media remote. It will give much more functionality and ease of use. One thing I dislike is the only power switch is on the remote. You can also unplug the power to shut it on and off. The box will automatically turn on once plugged in. I would prefer a power switch on the box as well. 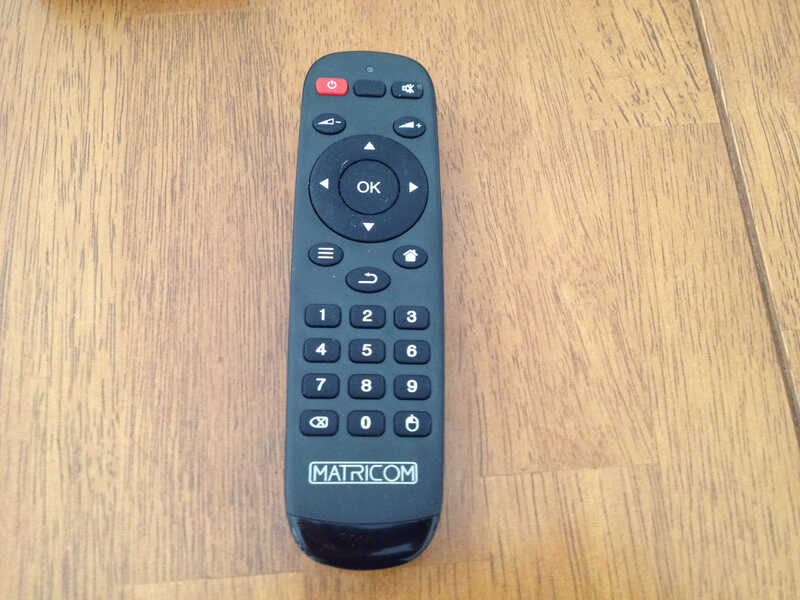 Check out our article of the best media remotes. This has now become my main media box for my living room. It has performed very well since I have purchased it. Setting up this box was very easy and the performance has been just what I expected. I must say that the bootup and shut down is a lot faster than a PC or Mac. It happens within seconds. With this box and my over the air antenna, there is no need for cable TV. All of the Google apps from the Google Play Store are available for install on this Android box. The apps that I installed work very well. I use a few TV apps like Pluto TV, NBC, PBS, FOX, A&E, MTV and VH1. I am able to stream content and watch certain TV shows. 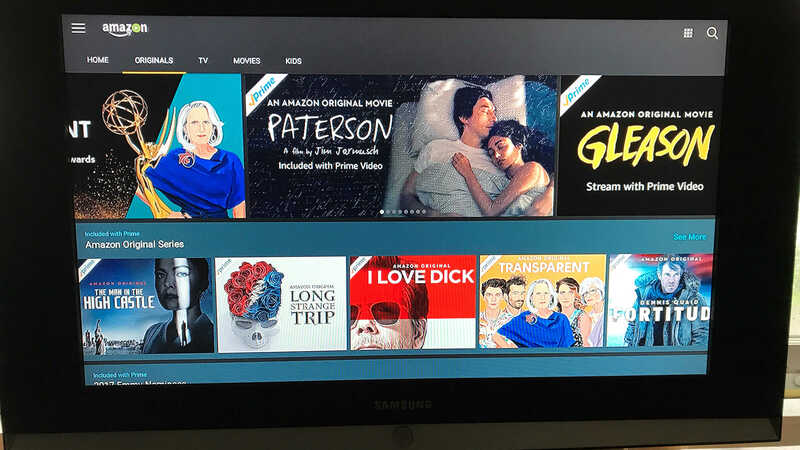 The G-Box works very well with Amazon Prime Video . Streaming is fast and the user interface is responsive and easy to use. I have been using Amazon Prime Video with this box and have been very pleased with its performance. One app I enjoy using is Pluto TV, which you can install from the Google Play Store. It is basically channels that Pluto TV created of clips and content from around the web. It is nicely packaged into a channel guide style interface. It has many channels broken into categories. They are also going to provide content from Hulu in the near future. Some of my favorite channels are their comedy, documentary, news and music channels. They also have a good selection of sports and music videos. They are always adding new content. See our view below. 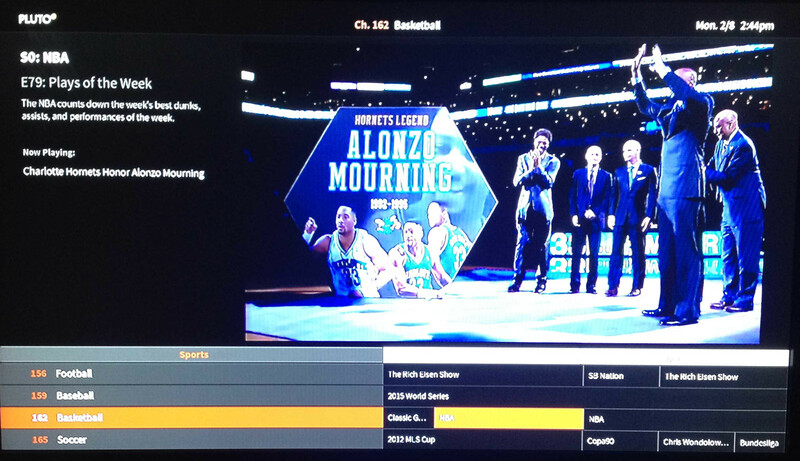 You can see our review of Pluto TV here. Matricom has come out with a new box since writing this review. 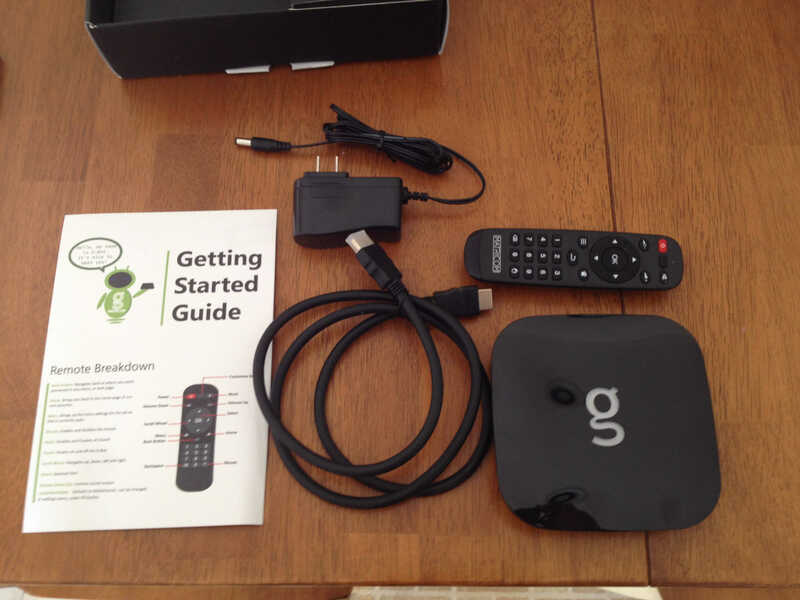 The newer box is called the Matricom G-Box Q3. It is essentially the same designed device but, has a faster CPU, graphics processor and Android 6 OS. It also has better Amazon Prime Video support. You can stay up to date with the latest firmware. Matricom comes out with a new firmware upgrade from time to time. This keeps the G-Box running smoothly and often gives you some new features. They have a nice wiki page explaining the whole process. Matricom also has a good support wiki and forum page. This can be helpful if you have any technical problems. Looking for more articles on Kodi? Checkout our list here. See our recommendations on more Kodi Android streaming devices. I have been very pleased with the purchase and would highly recommend buying the Matricom G-Box as your media player. If you are looking for a streaming box that will run Kodi and Google apps well then look no further. Just want to know if apps like PLEX works well on this Box? I have not personally tried Plex on the G-Box. I use Kodi to play back all of my media files from my server or online. So I have no need for Plex. I have seen many people have luck with Plex on the G-Box using the Kodi add-on called PleXBMC. Here is the link to PleXBMC Wiki page: http://kodi.wiki/view/Add-on:PleXBMC. This add-on allows you to view and play Plex files from Kodi. Hope this helps. I would say you get what you pay for, cheaper boxes generally do not have as good customer support and use cheaper parts. This box has a great track record and good reviews. I had this box for a while and have been pleased with it’s performance. It is possible to do, but not sure how feasible it would be. You could split the video and audio output signal using an HDMI DA(distribution amp). HDMI DA example see link: http://amzn.to/2kZLwCj. 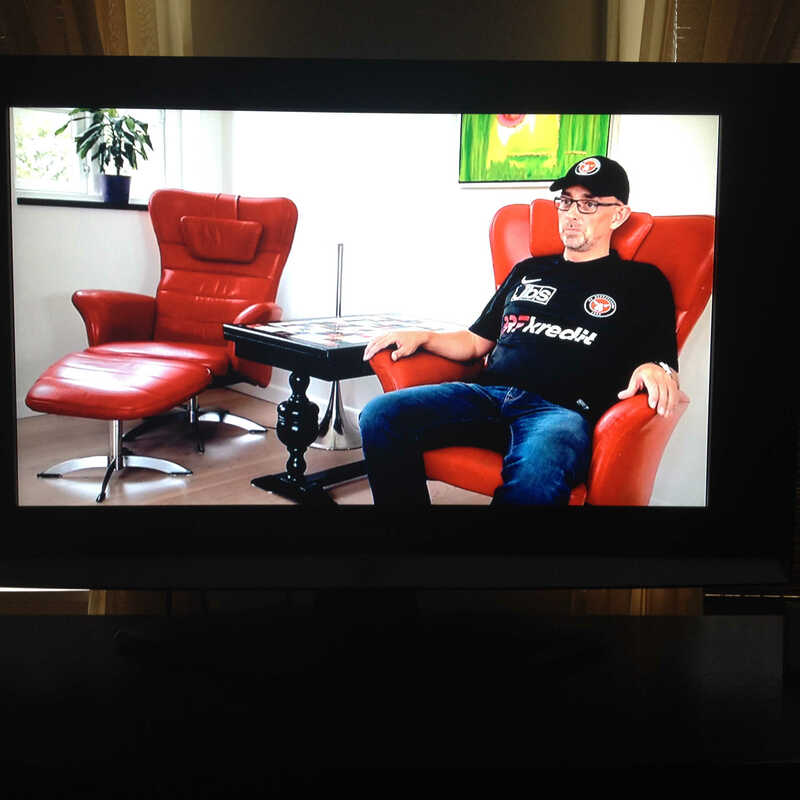 If the TV’S are in different rooms, your cable runs would be very long and both TV’s would have the same image. If you are planning to use an Android Box simply for multi monitor display this could work. If you are not using it as a multi monitor display, then buy two Android Boxes, one for each TV. Hope this helped.